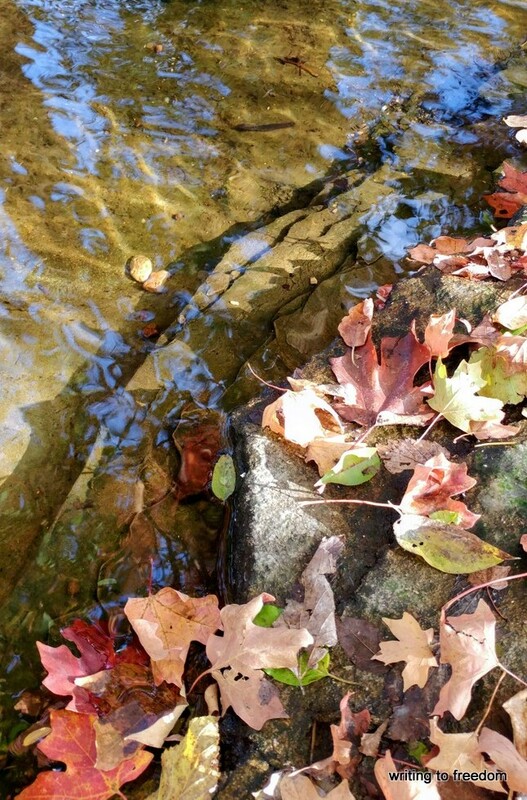 May the beauty of autumn send ripples of love dancing across your heart. Stunning, Brad. I love this. Thanks Diana. May your week reverberate with love. Such lovely peaceful words, Brad. Perfect for a very stressful morning. Hugs! You are welcome Brad ! Best wishes ,Tina . Thank you Cynthia. I love rich and evocative poetry like Mary Oliver and John O’Donohue. My pleasure. Glad you’re enjoying my posts. Beautiful poem and photo! The leaves look as if they could be gently lifted and carried over the water at any time.